Should you be leasing or financing your next vehicle? 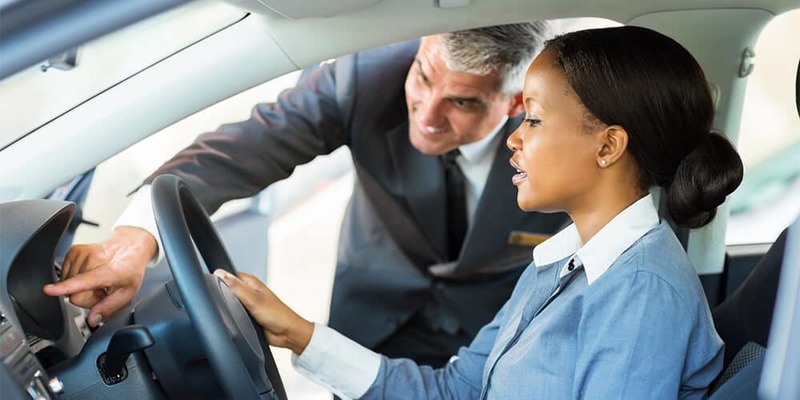 There are unique advantages and disadvantages to both leasing and financing your next car, so it is up to you to choose which decision best supports your lifestyle and what you want. The financing team at Fisher Acura broke down the pros and cons of each to help Golden drivers make the right choice. 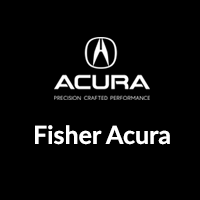 After deciding whether to lease or finance, visit Fisher Acura, one of the trusted Denver-area Acura dealers. At our dealership, you’re free to browse our extensive inventory ofused and new vehicles and, learn more about the Acura Luxury Lease Package.